The first music I remember loving was that of the Bee Gees. Way before disco and the whole Saturday Night Fever craze. The harmonies, the beautiful arrangements (listen to some of the early stuff with headphones) and the ways the music could transport me outside of myself. I took a fair amount of grief for loving them. They weren’t cool, I probably just liked the lead singer, and my mom’s constant summation: They sing like their pants are too tight. No matter the reasons, this particular song was a favorite. Chalk it up to childhood angst, it asked some deep questions. Like totally, man. The song fed into my over developed sense of wanting to see fairness in the world. During the particularly self-absorbed teenage years, I chose to see it through the lens of the fairness I did – or mostly didn’t – experience in my world. I mean c’mon, that is prime ammunition for a long, moody session of torment. A quickly scrawled STAY OUT sign on the bedroom door, a strawberry Snapple and a palm’s length of Pringles. That there is a good Saturday afternoon, my friend. Until the reality of the last line takes all the fun out of exploring one’s anguish by speaking the truth. This line sounded like a prayer to me. Imploring someone larger than myself to intercede. To help me. To motivate me forward. To work with and through me so that I might not have to deal with my brokenness all by myself. …and let me live again. To heal me so that I might be made whole again. Justified, forgiven, free. The angsty tween is now a middle-aged woman who still falls for the myth that she should “have it together” by now. But along the way I’ve been radically loved by the one truth of how to mend a broken heart. This is great! I so remember the Bee Gees’s early days. I didn’t have too much trouble with angst (I was the beefy Chinese dude who would gladly flatten anyone who bothered him, and some who just got in the way…including high-school teachers and an unfortunate Headmaster). But I liked their melodies. My favourites were actually ABBA, and I could whistle – or sing – ‘Dancing Queen’ with little worry about my reputation. Most people felt that leaving me alone was a good idea. Was then, is now. Wonderful the way you wove this song into the healing that we all, ultimately, need. Bravo! 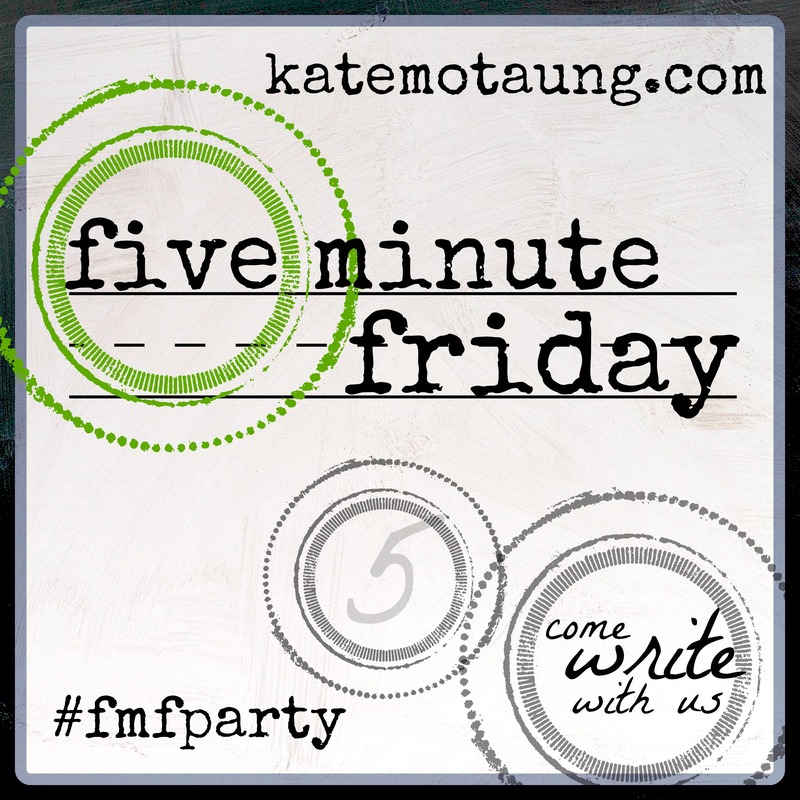 I love these Friday posts – great insight to your mind and heart. Such a great post, Patricia! I love the combination of humor and insight. God mends the broken heart indeed.